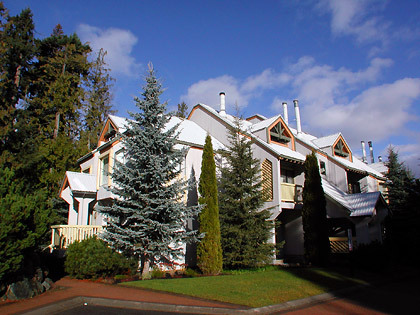 The Gables is a popular choice among those familiar with Whistler, and offers many perks that keeps guests returning year after year. 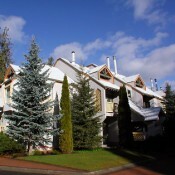 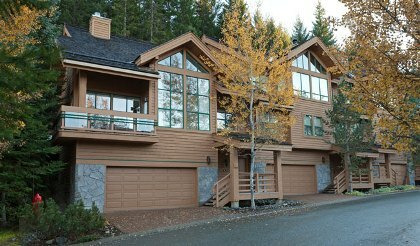 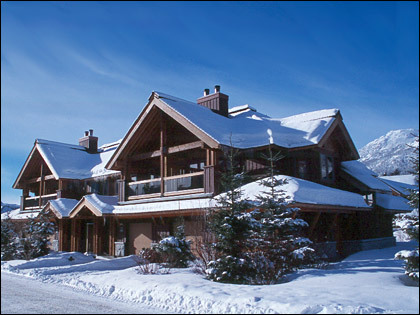 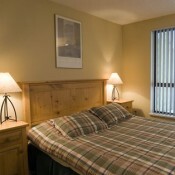 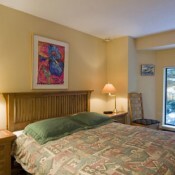 Located conveniently between Blackcomb and Whistler Village, Gables is just 300 meters from the lifts. 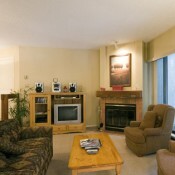 The units feature a unique atmosphere with individual décor and a soothing fireplace to come home to. 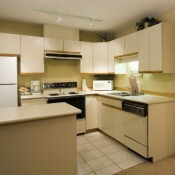 Each unit features a fully equipped kitchen with microwave, TV, VCR, whirl tub, and washer/dryer. 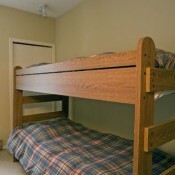 All of the Gables units are nonsmoking. 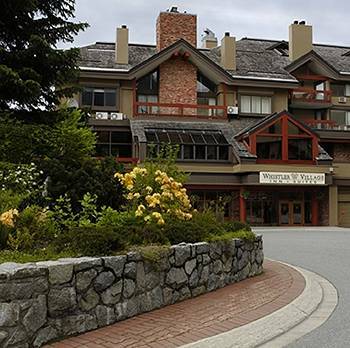 On Resort Shuttle Route - Easy walk to either village!